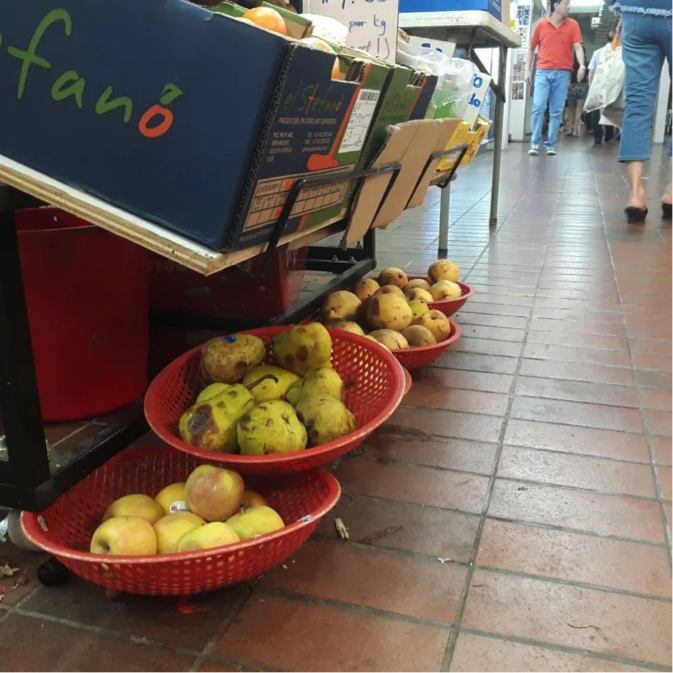 In 2018, around 800 million kilograms of food waste was generated by the island nation, as studied by its National Environment Agency. This food waste can fill up 1500 Olympic-sized swimming pools. This number has grown by an estimated 40% in the last 10 years. Alarmed by these figures, the Singaporean government has named 2019 the ‘Year Towards Zero Waste’, committing to steering the nation towards becoming a zero waste nation. Amongst the government’s initiatives are efforts to improve recycling infrastructures across housing developments, the development of a ‘co-located integrated waste management and waste reclamation facility’ – Tuas Nexus, and the implementation of compulsory reporting of data and reduction plans on packaging by the year 2020. Step into a Singaporean supermarket, head down the fruit aisle and all you’ll see are perfect produce – carrots perfectly coned, lemons perfectly yellow. But where do the less-than-perfect produce go? A survey by Electrolux conducted in 2016 revealed that out of the 1000 Singaporeans surveyed, 83% would only buy produce that look fresh and pleasant. It is for this reason that supermarkets often toss bruised or discoloured products. As a result, nearly 46% of fruits and vegetables never make it into the kitchen due to cosmetic filtering. To address cosmetic filtering and the growing numbers of food wastage on the island, UglyFood was born. 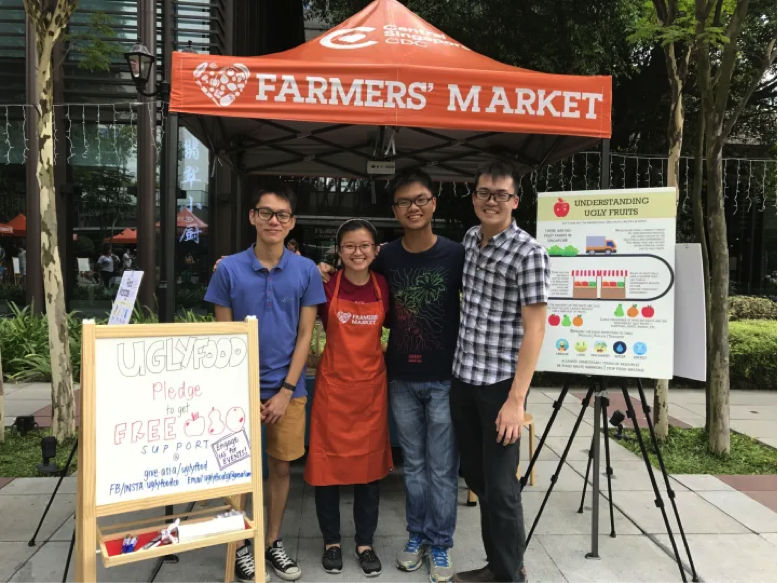 “UglyFood is a social enterprise that takes in excess food resulted from over importing or blemish produce, converting them into delicious food products,” explains Business Development Director, Augustine Tan. This in turn, increases the shelf life of these perishable food. The idea bloomed from a basket of starfruits. “We saw a basket of starfruits being sold at the same price as one. The basket had starfruits that were turning brown but were clearly still edible,” Augustine shares. Even at a bargain, the shopkeeper had trouble selling these less-than-perfect starfruits. The UglyFood process begins with procurement of fresh produce that would otherwise be thrown out due to its appearance. 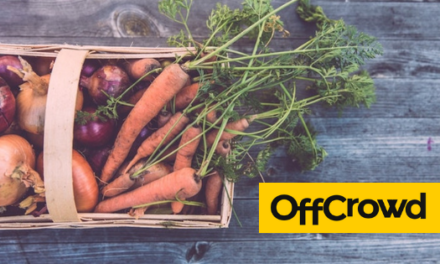 The team approaches wholesalers, importers, distributors, and wet market stall owners alike, all with the proposition of saving these soon-to-be wasted produce. With the produce in their care, the team then works their magic, transforming them into tasty, nutritious food products. 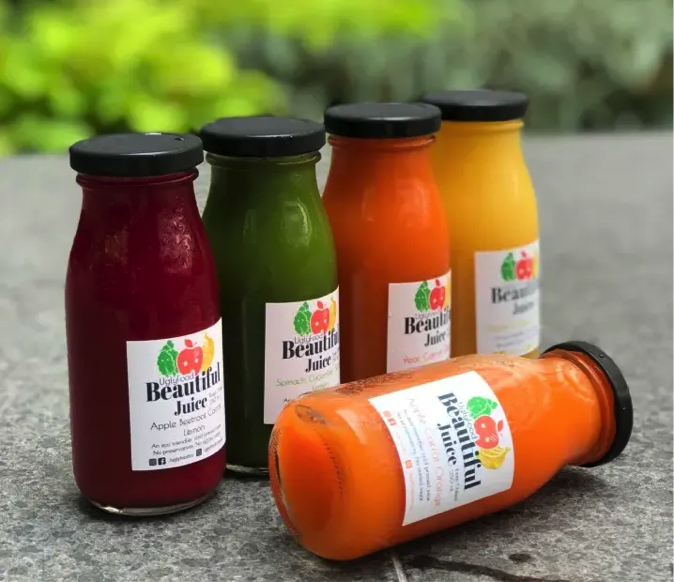 Amongst the products they sell are 100% cold-pressed juices, ice cream and fruit teas. These are then sold at Farmers’ Markets, private events and at a local university, the Singapore University of Technology and Design. Till date, the team has saved 3,830 apples, 2,050 oranges, 2,305 bananas and counting. Part of the government’s Zero Waste initiative is to educate the public on the issues faced, offering them tangible solutions they may carry out in their households. To reduce food wastage in households, citizens are advised to order, buy or cook food they can finish. It’s ok to pass on the banchan at a Korean restaurant, or to ask for less rice when ordering your lunch at the cafeteria. Leftovers may also be turned into delicious dishes instead of thrown out, and excess food may be donated to Food Banks or other organisations who take these in and give them to those who need it most. When asked about his goals for UglyFood, Augustine shares, “To reduce fresh food wastage to 0.01%.” in Singapore. With all these efforts in motion, this might just be possible.